BP021的macabro - Shine Like We Used To被收录于MANTIS第34期Podcast, 并于28th March 2009 at 18:00 GMT播放于www.brap.fm. 感谢DVNT的工作. 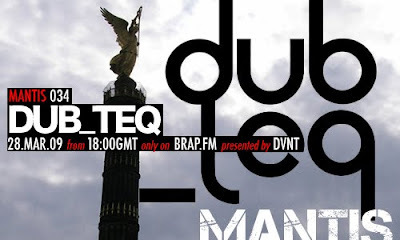 DUB_TEQ on the showcase. Presented by DVNT.